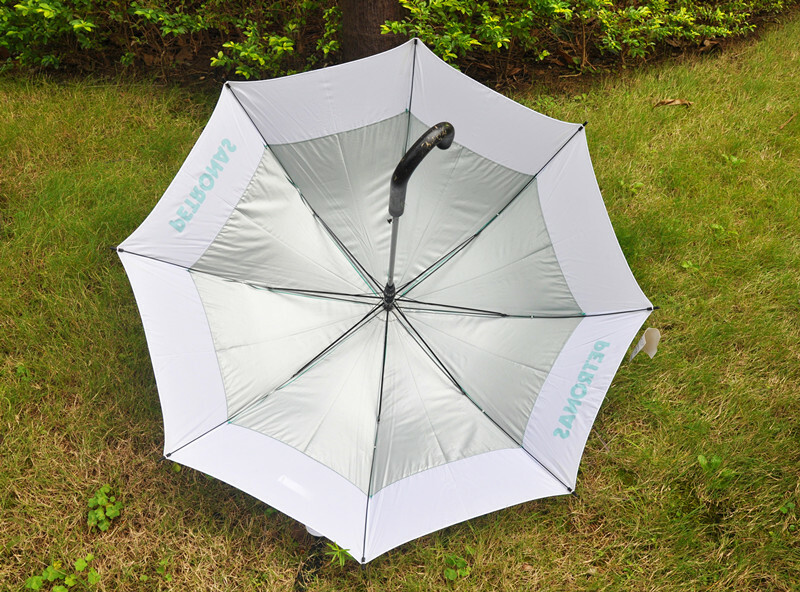 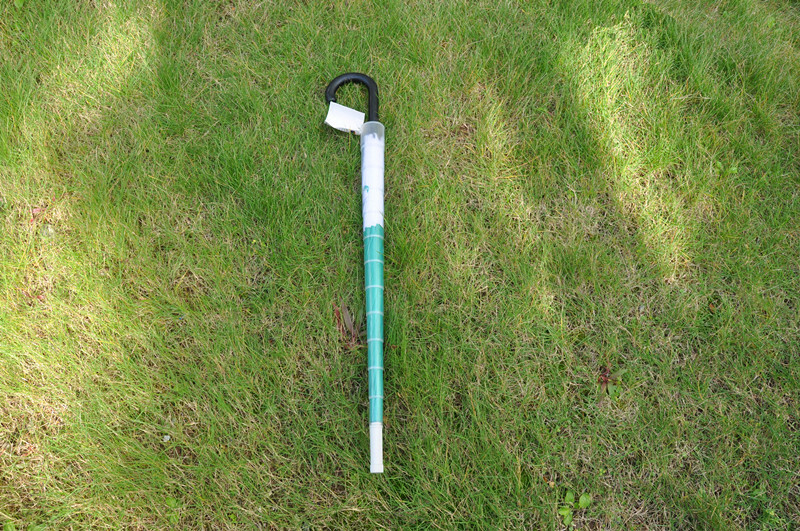 Hook handle, this umbrella is not easy to get rid of hand in heavy wind, easily for hanging. 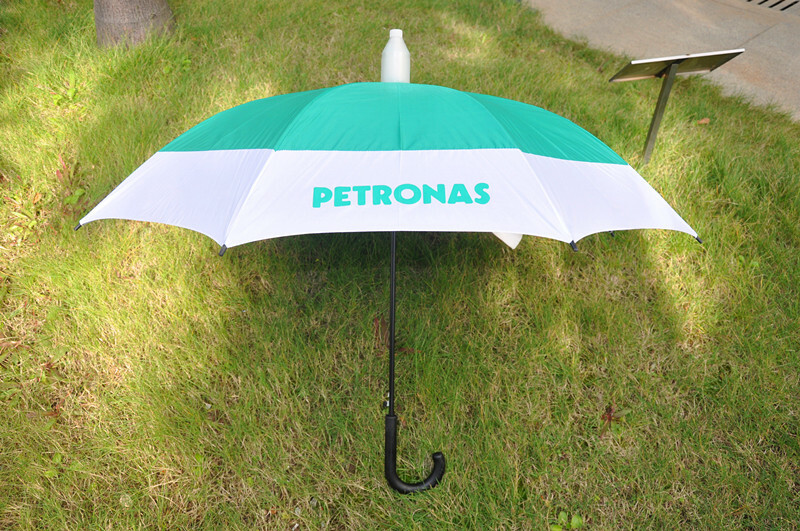 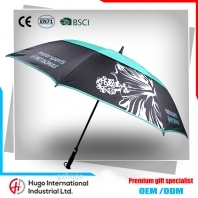 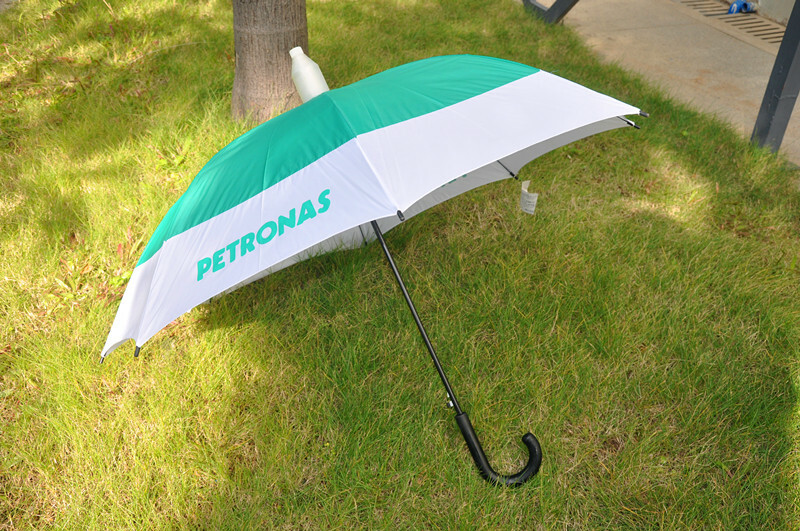 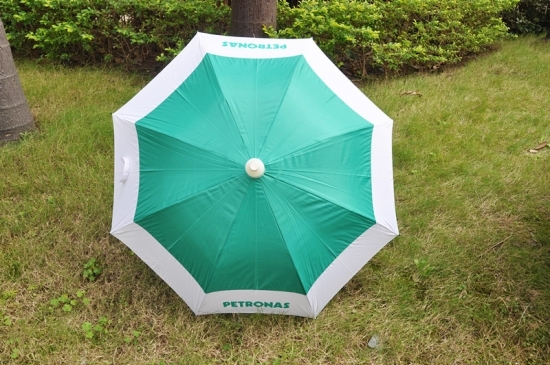 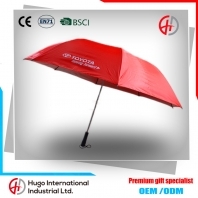 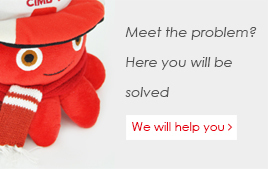 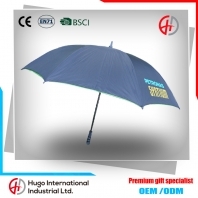 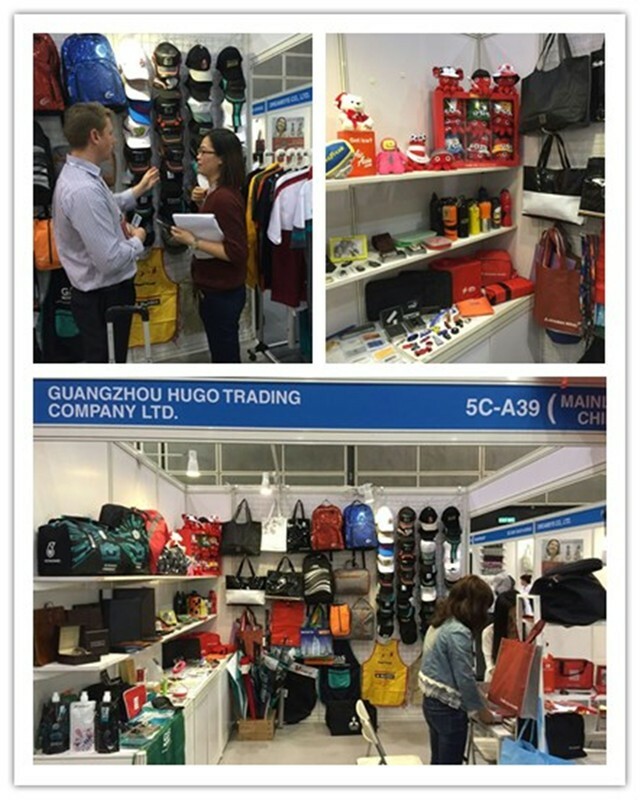 More umbrellas,welcome to visit our website. 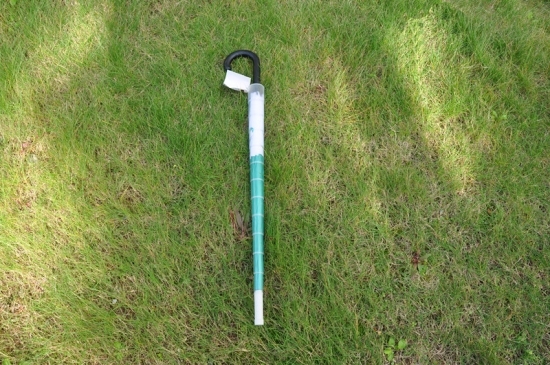 Various lengths and handles are available. 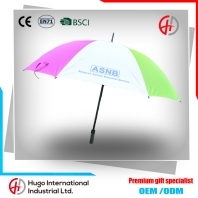 Customized sizes, colors, designs, and logos are accepted. 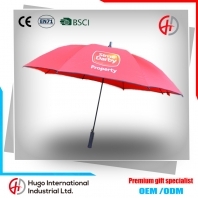 Printing logo available. 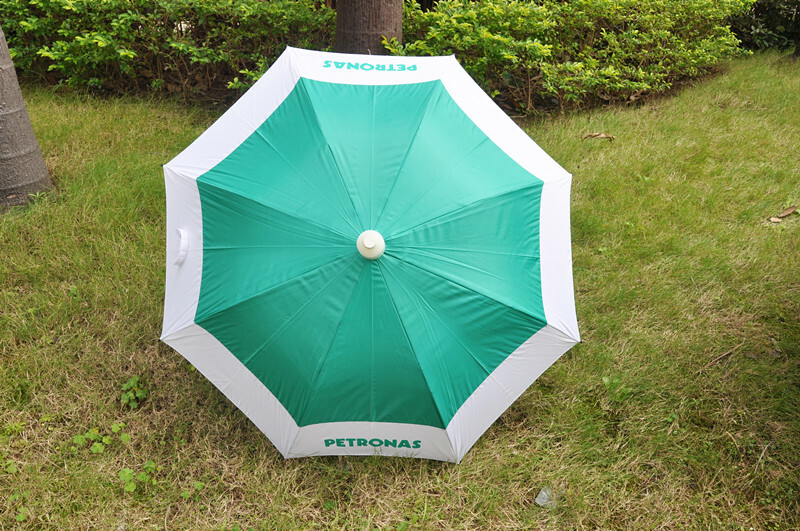 Pantone color can be dyed as per request.